Snoring isn’t normal and it isn’t only affecting you! Did you know that about 90 million Americans suffer from some type of snoring activity during sleep? Half of these people are simple snorers, but the other half may have a more serious condition known as Obstructive Sleep Apnea (OSA). 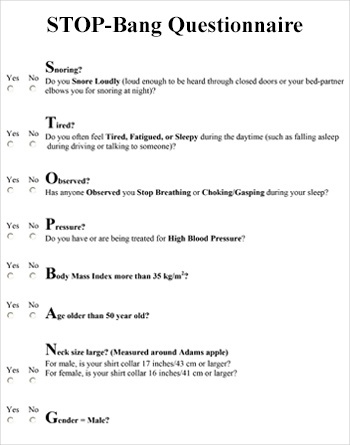 Persons with OSA will almost always be loud and frequent snorers, however snoring does not always indicate OSA and as a result the conditions are often incorrectly treated. Studies have shown that the person with sleep apnea isn’t the only one waking up. If you are snoring, snorting, or gasping for breath while sleeping, your bed partner’s sleep is disturbed as well. Research shows that people who sleep next to someone who snores also experience physical and emotional consequences. 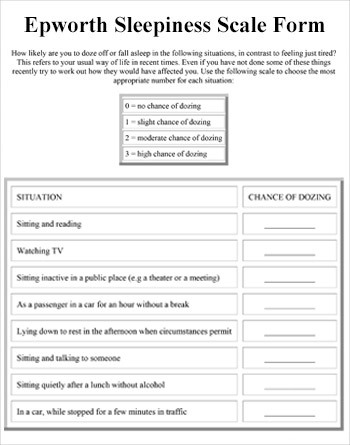 Snoring and sleep apnea are unique in that they are conditions that can affect two people, although only one person has the problem. What is the difference between snoring and OSA? Snoring is the result of tissues in the throat relaxing enough that they partially block the airway and vibrate, creating a sound. Things like weight and alcohol consumption can affect the amount of vibration. Persons with OSA can literally stop breathing for a few seconds to well over a minute. Both snoring and OSA can be caused or made worse by obesity, a large tongue or tonsils, aging, and the size of the head and neck. There are also signs that your dental team at Riverwalk Dentisty might observe that may indicate a sleep disorder breathing problem. When we do our intraoral exam we observe more than just the teeth. 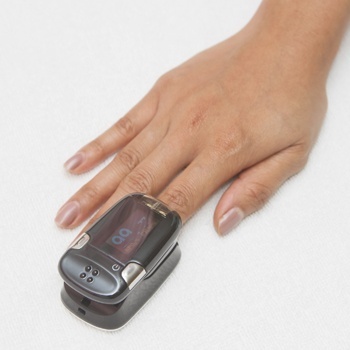 What is a High Resolution Pulse Oximeter? If we believe that you might be at risk of a sleep disorder breathing problem, we will encourage you to wear a high resolution pulse oximeter to bed for 2 nights. 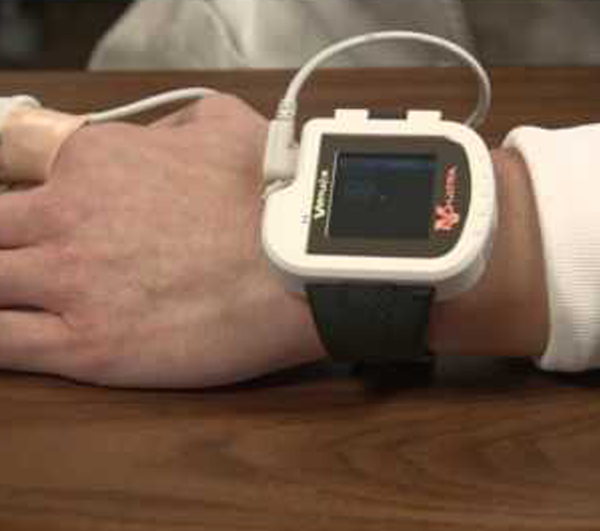 This device tracks your pulse and your oxygen saturation while you are sleeping. If you should get a partial or full blockage of your airway while you are sleeping your body will respond and your heart rate will typically rise while the amount of oxygen in your blood will fall. The number of times this occurs or the length of these episodes can be are tracked and recorded by this device. When you return the pulse oximeter to us we download the results and then go over them with you. 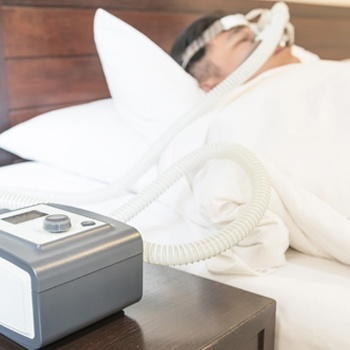 If the results show that you are at risk for sleep disorder breathing, we will refer you to your physician or a sleep clinic for a more involved sleep study. WHAT HAPPENS IF YOU ARE DIAGNOSED WITH OSA? The first line of defense should you be diagnosed with obstructive sleep apnea is typically continuous positive airway pressure, or CPAP. 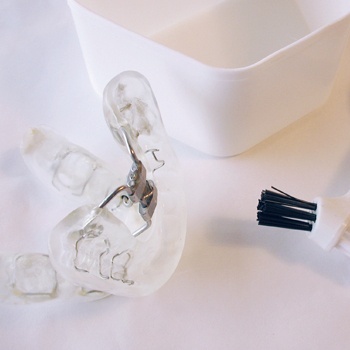 For those patients who cannot wear or tolerate a CPAP, a mandibular advancement appliance can be fabricated. This appliance fits within the palm of your hand and is made by your dental team.